Congratulations to Kelly Urtel. 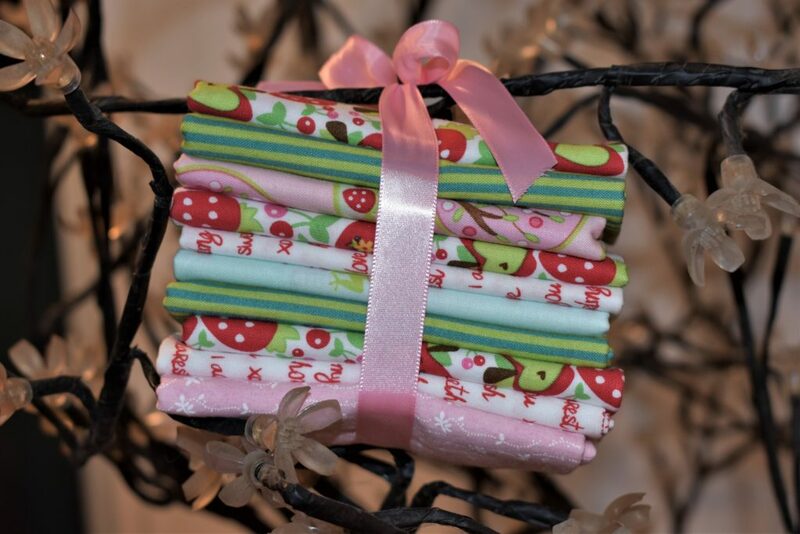 Kelly is the winner of our bundle of 10 fat quarters, filled with spring colours. She is a member of our Facebook Group, Quilting for Kids. Kelly’s winning photo, Spring in the state of New York, won us over. There were so many wonderful entries. 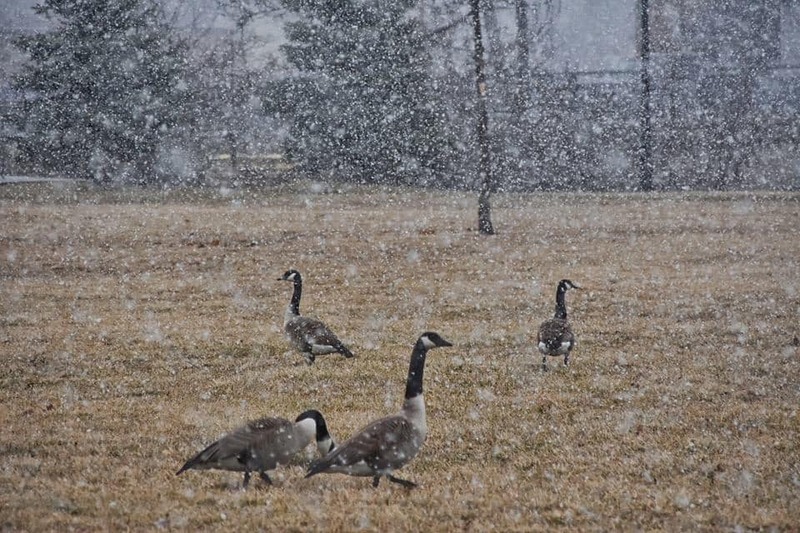 Thanks to all those who took the time to post their Spring photos for all of us to see.